Ciaran O’Kane founded ExchangeWire - which tracks data-driven display, media buying trends and the ad tech space in the EMEA, APAC and LATAM regions - in 2009. Widely considered the leading independent voice of the industry, ExchangeWire delves deep into the business of automated media trading and the technology that underpins it across multi-channels (online display, video, mobile and social), aiming to keep readers up-to-date on the latest news and developments. 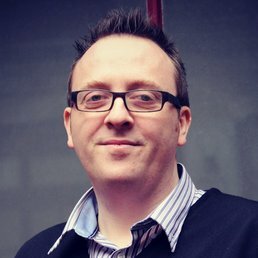 Prior to ExchangeWire, Ciaran O’Kane spent 8 years in various roles within the digital media space including online sales strategy, ad ops, system administration and open source programming.